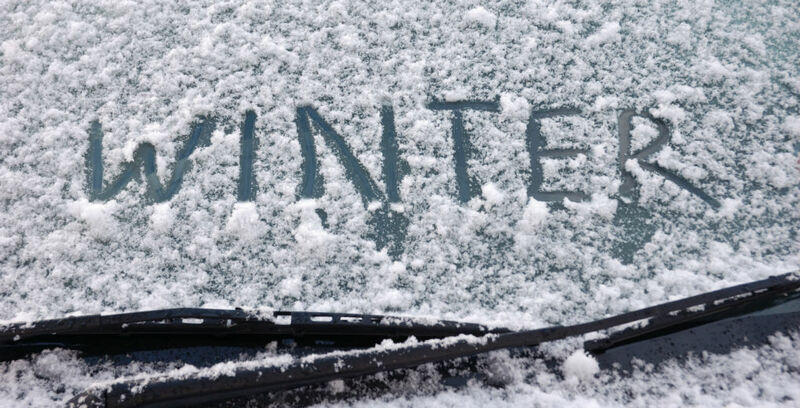 Instances of vehicle theft increase by up to 25% in the winter months, new research by car security company Tracker finds. Motorists are warned to be especially vigilant in the months after October’s clock change, as dark evenings and mornings combined with adverse weather provide plenty of unusual opportunities for criminals to take advantage of. “Dark winter nights are ideal for opportunist thieves to carry out a large number of thefts whilst the chance of getting caught in the act is reduced, so it’s important for vehicle owners to take extra care,” says Andy Barrs, Tracker’s Head of Police Liaison.